Lord and Berry is an Italian Makeup company based in Milan. They take inspiration from the fashion world in creating their makeup, which can be worn as an accessory. According to their website. They do a full range of makeup and Lord and Berry is noted particularly for their lipsticks. I found the Lord and Berry stand in Boots. Tucked away and unassuming looking. What caught my eye was the Half Price off Everything sign. Interesting! I love trying new makeup. What if Lord and Berry turned out to be the best makeup in the world and I just walked past. I couldn’t let that happen. So Alchimia is lengthening, curling, volumising, conditioning (with D-Panthenol, vitamin E, and bamboo extract), Long lasting, smudgeproof and quick drying. Wow! You couldn’t ask for much more from a mascara. Will it make me a cup of tea? And it’s made in Germany! For some reason I think that means it’s going to be good. 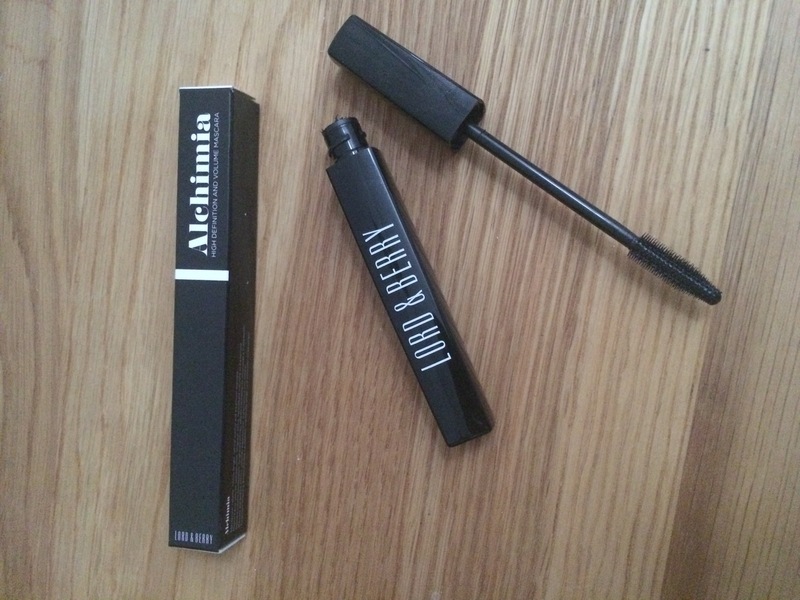 Lord and Berry Alchimia Mascara- How does it perform? No panda eye. 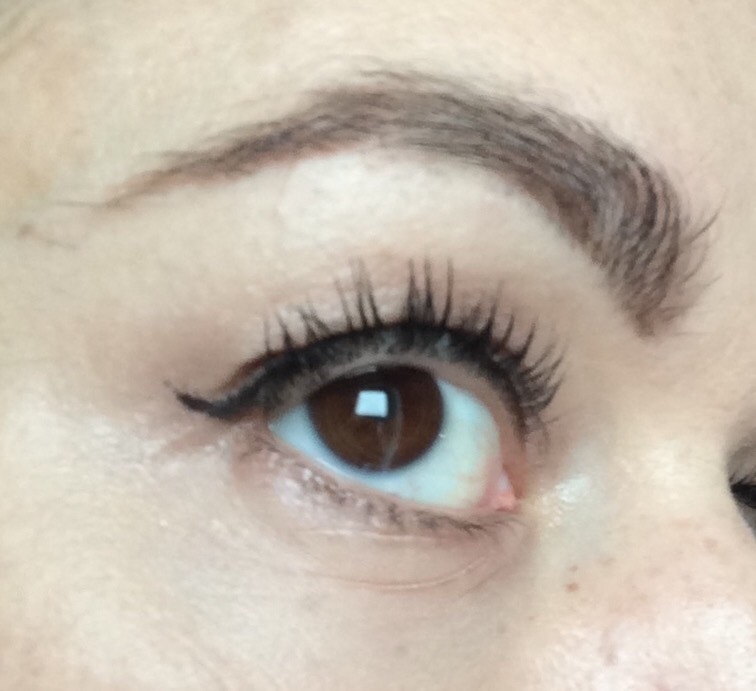 No smudging or flaking. 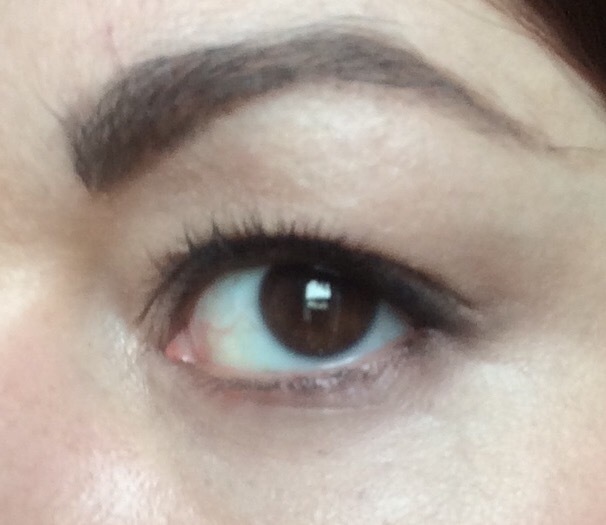 I usually wear They’re Real by Benefit and this product isn’t dissimilar to it. They both pass the stay all day test and have silicone brushes. This product is a good deal cheaper than They’re Real. 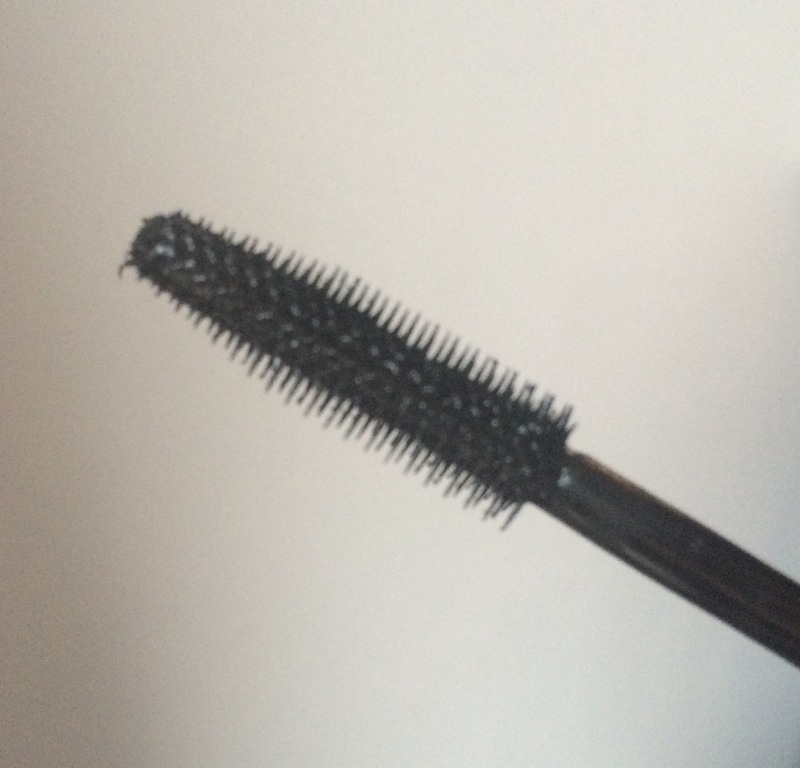 If you’re looking for smack you in the face volume then Alchimia isn’t for you, but for me this is a perfectly serviceable everyday mascara. 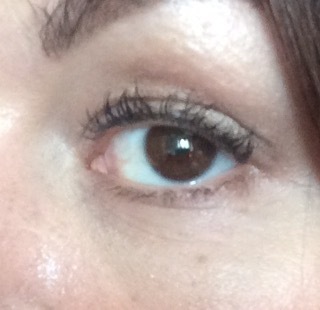 I read reports online of ladies who’s lashes grew and thickened after using Alchimia, I can’t attest to that yet. Lord and Berry are a bit of an unknown to me. 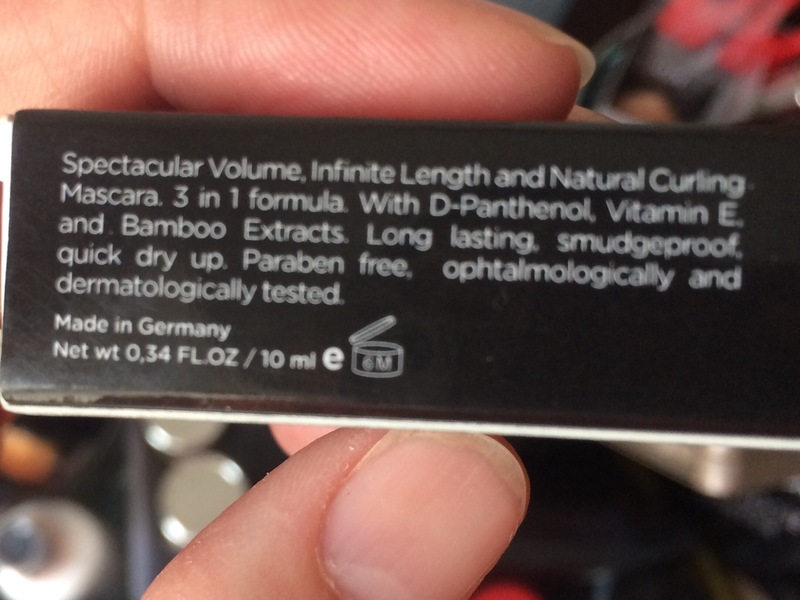 If you are a fan of Theres let me know in comments, if this mascara is anything to go by it might be one to try.